Notis is the platform students love with the features administrators need. 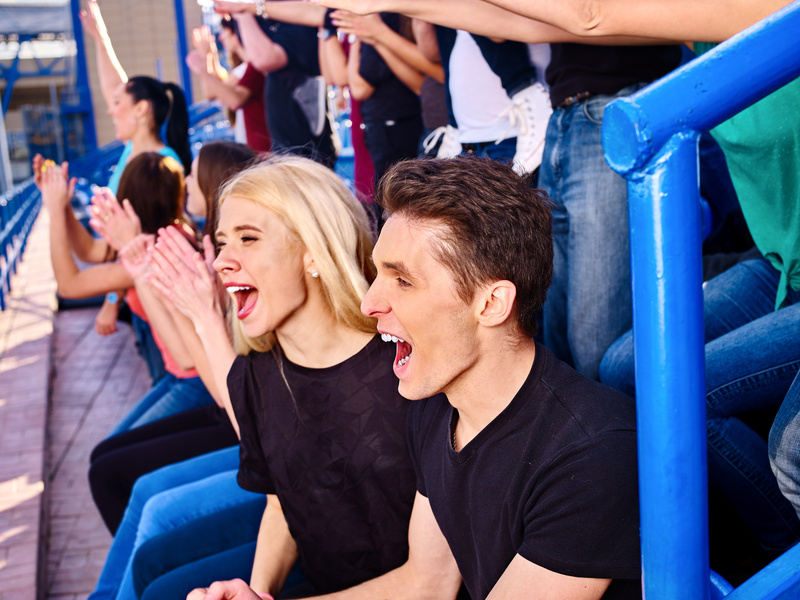 Track attendance easily through the Notis geo-fence or QR code check-in systems and gamify event participation by offering redeemable points to those who come. Let students contest to be at the top of your school’s participation leaderboard to motivate their involvement even further. Notis also offers a check-in and check-out system for academic purposes such as tracking service and make-up hours. We’re ready to answer any of your questions and get your platform ready today. Click below to contact us.